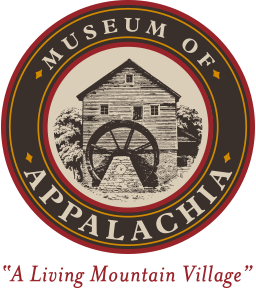 The Museum’s pioneer village allows today’s generation to experience life, as it existed in Old Appalachia. 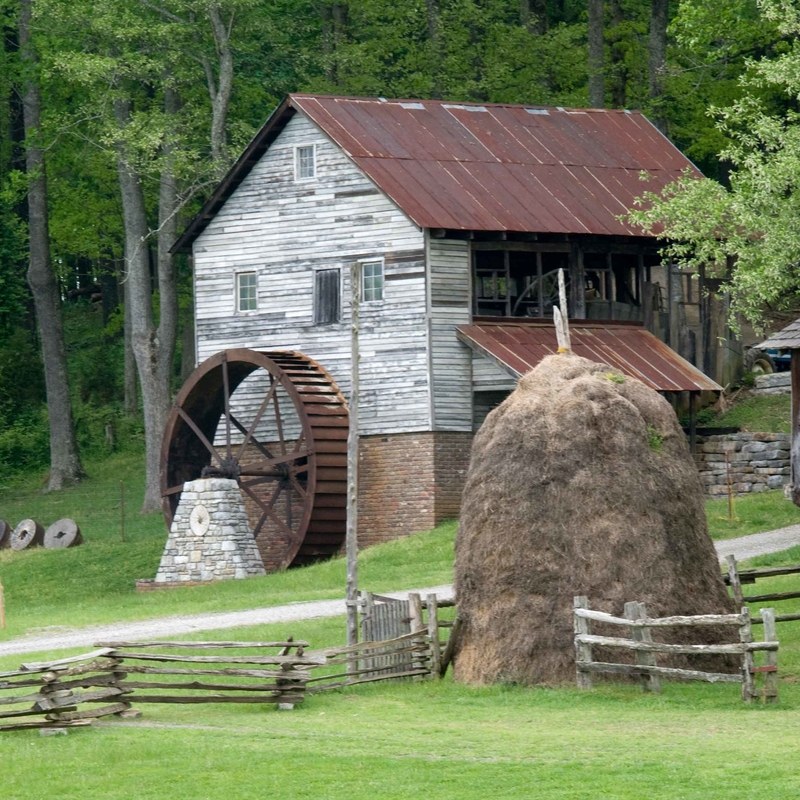 What started with a single log structure, has grown over the last 50 years into a 70-acre complex. 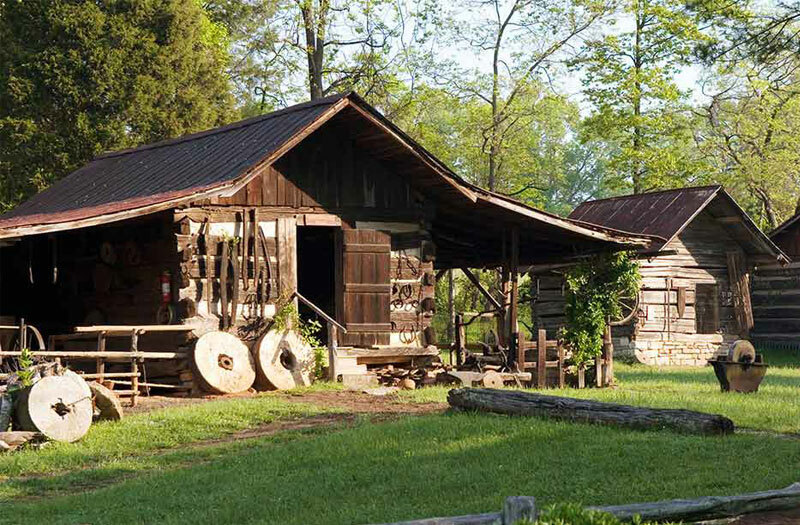 Today, a collection of barns, cabins, and other unique and historic pioneer buildings serve to re-create a rural Appalachian community, complete with a school, a church, primitive homes, and dozens of other authentic structures. 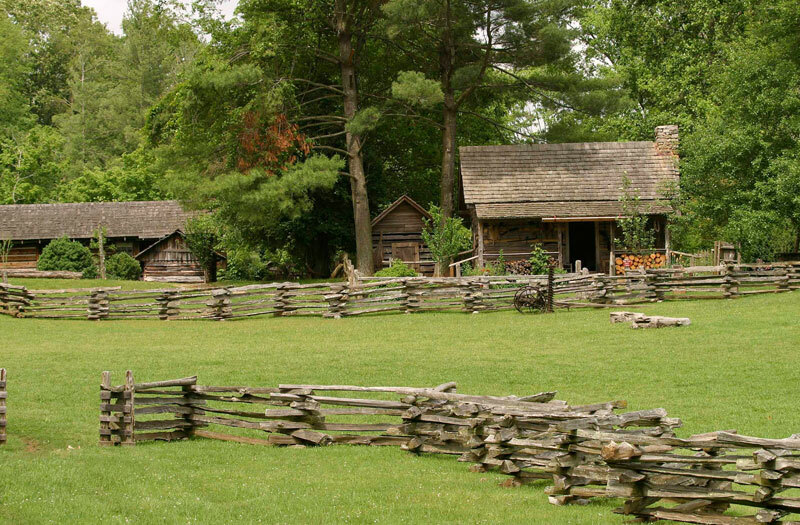 Also a working-farm, with a multitude of fresh, working gardens, and animals, help to complete the pioneer village experience. 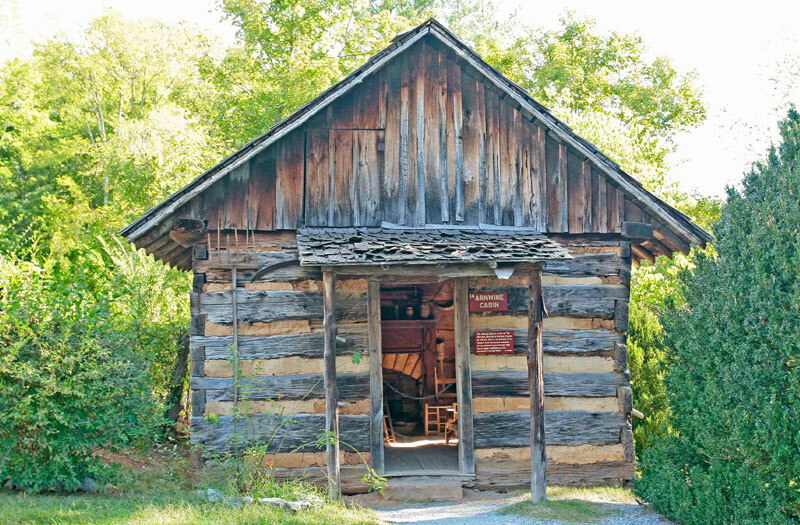 Some structures are primitive, such as the one-room Arnwine Cabin which is presumably the smallest structure on the National Register of Historic Places. 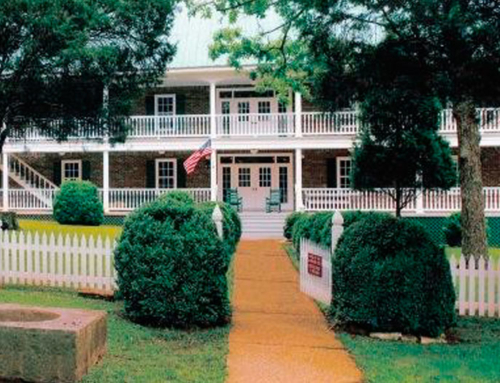 Others, like the two-story Peters Homestead House, were considered to be “mansions” by frontier standards. 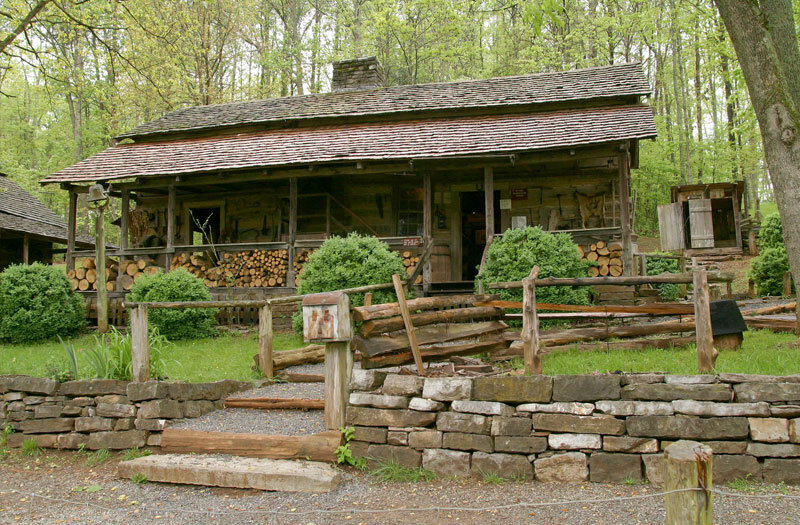 Some even belonged to the famous, such as the Mark Twain Family Cabin. 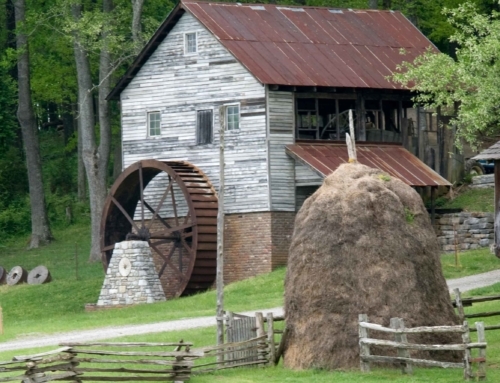 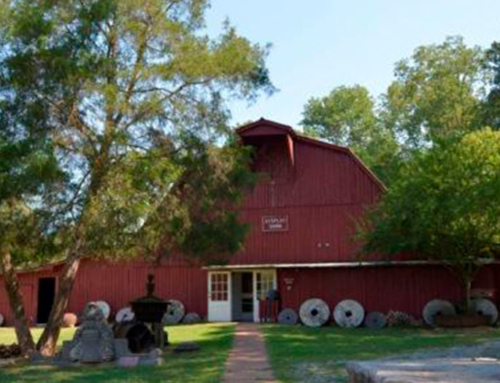 A rare Appalachian Cantilever barn, and an authentic water-powered corn and wheat mill, are two other highlights to be found along the village trail.